 The MTBoS Blogging initiative has begun! Check out the two options to blog about. I choose option 1 which is writing about something good that happened during the day. Today was a good day! In my mailbox was this little package. It’s a package created & designed to make students feel amazing! Knowledgehook is an ed tech company specializing in creating “engagement tools to measure and improve student learning“. My students have been completing practice questions using their Homework product. 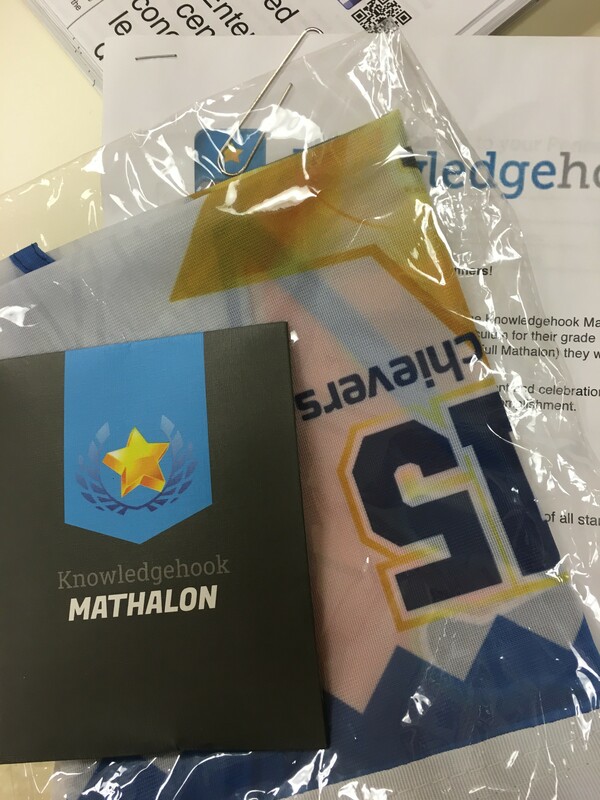 An added, amazing bonus is when a student completes a mathalon (completing the majority of questions from the course) Knowledgehook sends in the mail a real (heavy duty) medal. Along with it is a pennant we can hang in the room. 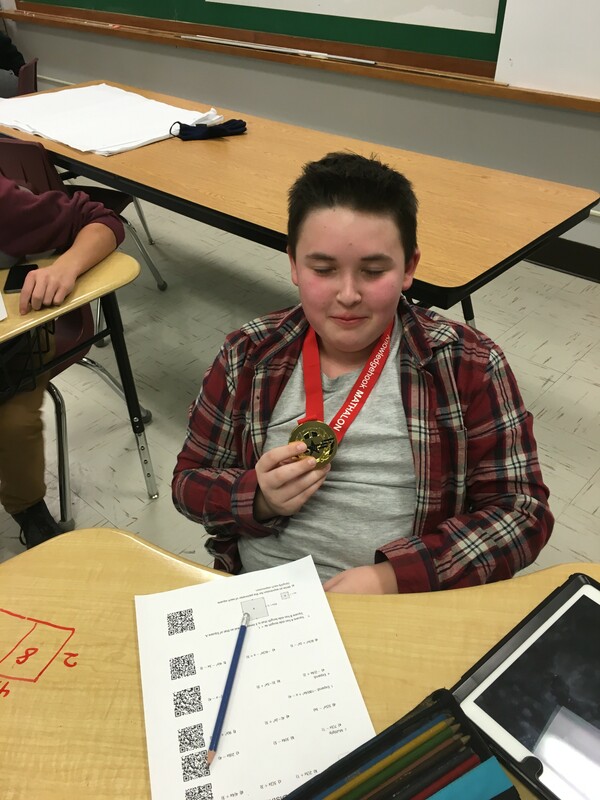 Today a student in my class got that medal! We presented it to him in front of the class. He looked a tad embarrassed, but I could see he was super proud! Big smiles. Later he told me he was going to wear it home to show mom! That was today’s good thing. That’s really cool! I am going to look into that!